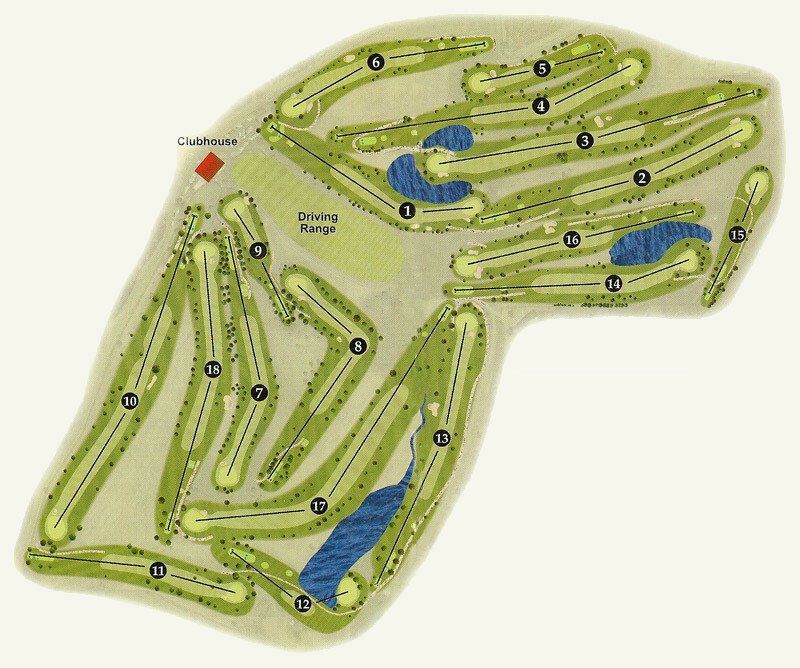 Set atop a scenic mesa which overlooks Durango... Hillcrest Golf Course offers a fun and scenic way to enjoy your golf. Our 18 hole course has been open since 1969.Surrounded by the beauty and tranquility of the Southern Colorado Rockies.MISSION STATEMENT: To provide a superior golf experience for golfers by offering outstanding course conditions, quality amenities and friendly, personalized customer service at an affordable price. To provide seasonal recreational activities for our community. Hillcrest Golf Course is set atop a scenic mesa which overlooks the town of Durango, Colorado and offers the convenience and beauty that compares to no other in the four corners region. 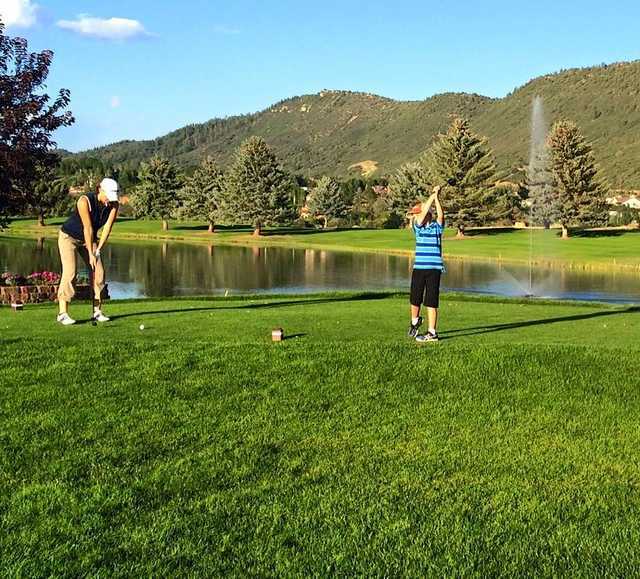 Our 18 hole course is surrounded by the beauty and tranquility of the Southern Colorado Rockies. 18 Holes of golf with cart. Tee times are from 8am to 6:30pm. Other | Please note, We cannot book tee times for singles, however we will do our best to work you in as close as possible to your requested tee time.